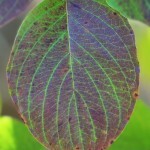 The Dogwood is a classically beautiful tree throughout the year. The distinctive flowers appear in early spring. Bright red berries appear in late summer and remain attractive on the tree until birds devour them. Fall brings a gorgeous deep red color to the foliage and the tree’s beautiful structure graces the winter landscape. This trees beauty has been appreciated and honored for centuries. 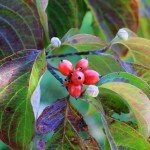 The Dogwood was named the Virginia State Flower in 1918 and the Virginia State Tree in 1956. 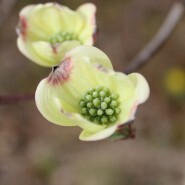 The dogwood is also the state flower of North Carolina and the state tree of Missouri. 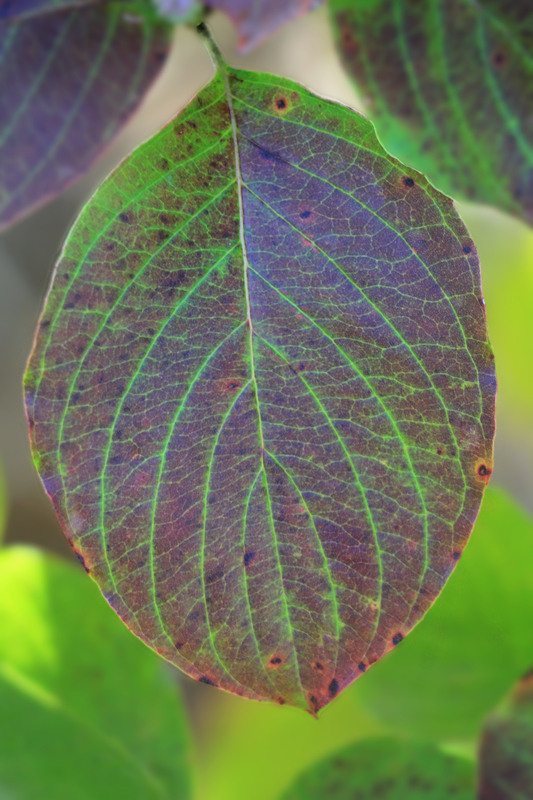 Recently, the dogwood was selected as the tree to be given to Japan to commemorate the 100 year anniversary of their gift of the Cherries planted at the Tidal Basin. 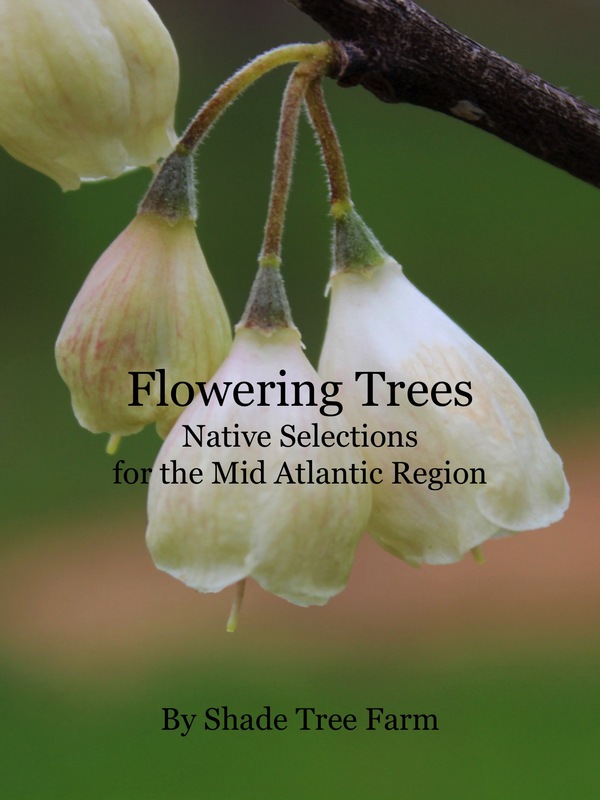 In 2012, 3000 dogwood trees were sent to Japan to honor the 3000 cherry trees they sent us in 1912. Growth Rate: Slow to average. Form: Rounded with a flat top. Height: 25′ to 35′. Spread: 25′ to 35′. Exposure: Partial shade to full sun. Bloom Color: White. Bloom Time: Spring.